I got my best DSLR back from a friend yesterday, after they borrowed it to use on a course. So, I felt it was a good time to take some photos of my Remington Quiet-riter. Such a brutal piece of metal. I think I’m in writer love. 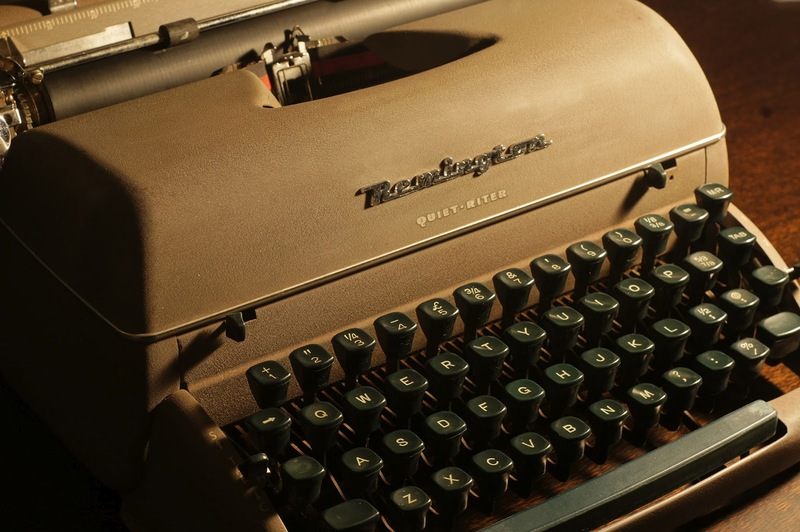 I’m going to call this typewriter ‘the tank’ for now, but I think it needs a much more eloquent and becoming name. 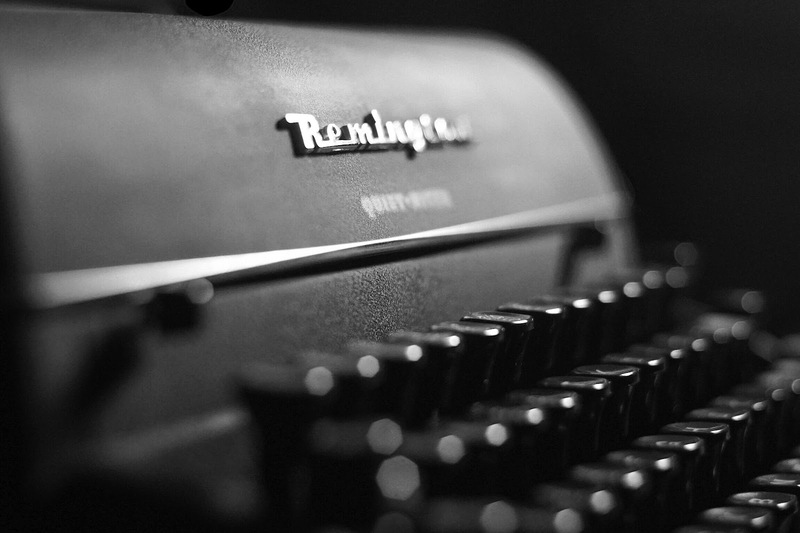 May 2, 2012 in black and white, keyboard, photo, photography, quiet-riter, Remington, typewriter. ← Causality in the best way.